Goal: Upgrading clan in a way which will be known after the Crowdfund is finished. 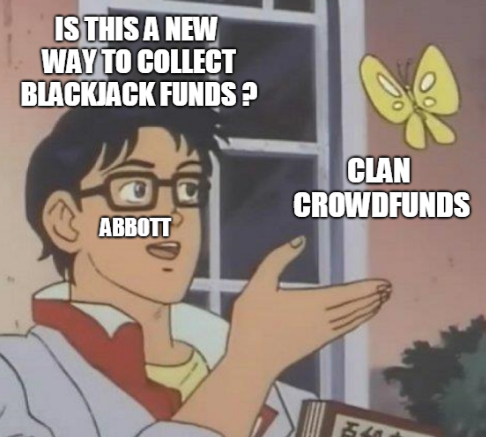 Donation over $5M - Access to ??? Got bored of it tbh..
Héhé for real boys let's start contributing, or passively contribute via /gang splitprofit "PERCENTAGE" (I'm gonna set it to 100% this whole weekend).